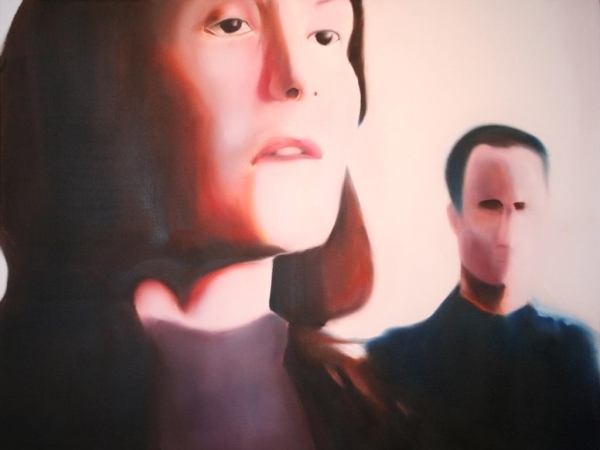 Woman and Man, 2008, oil on canvas,: 36 x 48". 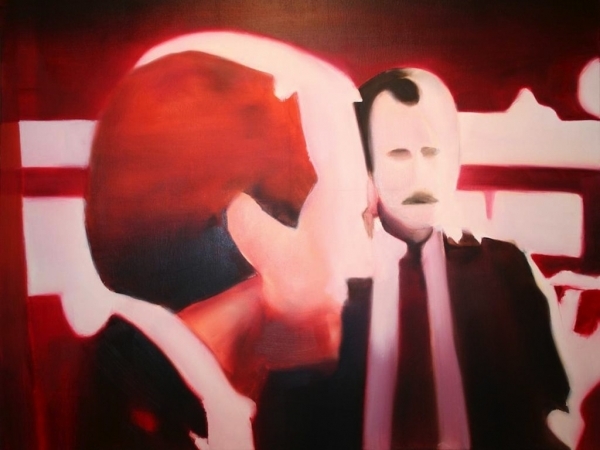 Men, 2008, oil on canvas, 36 x 48”. 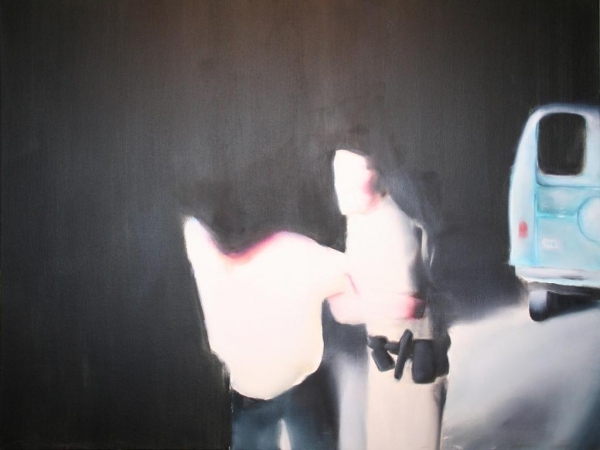 Arrest, 2008, oil on canvas, 36x48"